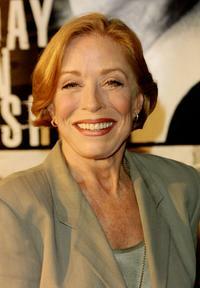 Holland Taylor at the Platinum Guild International USA party. 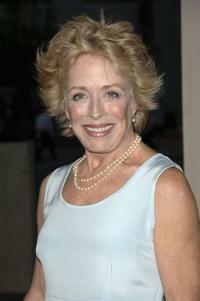 Holland Taylor at the 59th Annual Emmy Performer Nominee party. 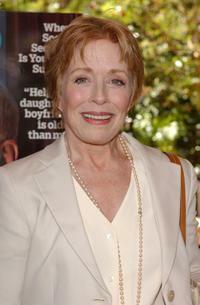 Holland Taylor at the CBS Summer "Stars Party 2007." 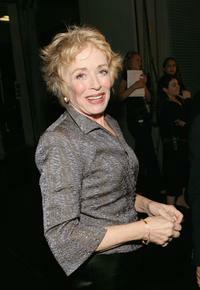 Holland Taylor at the ATAS Celebrates "60 Years: A Retrospective Of Television And The Academy." 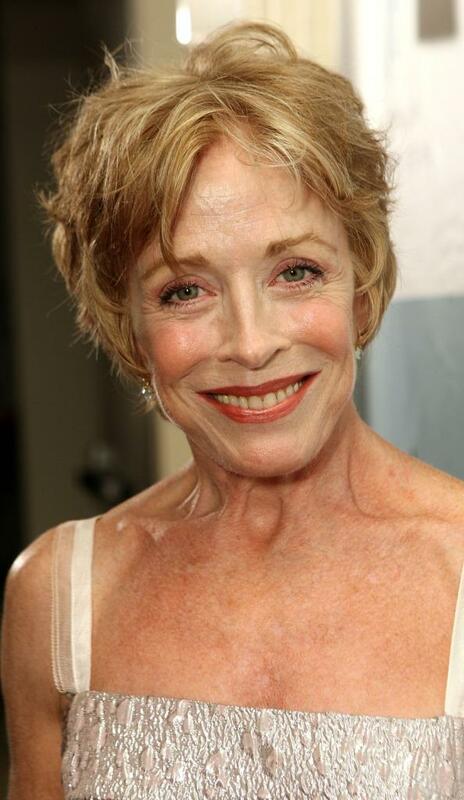 Holland Taylor at the 33rd Annual People's Choice Awards. 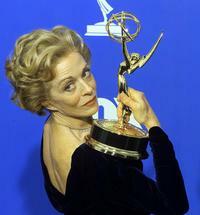 Holland Taylor at the Emmy Award. 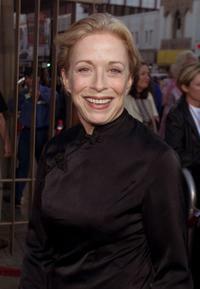 Holland Taylor at the Evening with "Two And A Half Men." 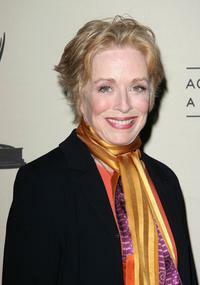 Holland Taylor at the special performance of A.R. Gurney's "Love Letters." 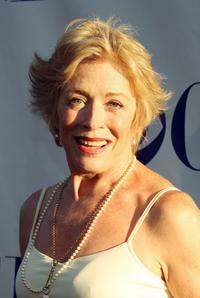 Holland Taylor at the 5th Annual Primetime Emmy Nominees' BAFTA tea party. 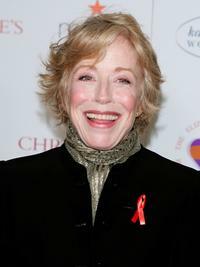 Holland Taylor at the 11th Annual Entertainment Tonight Party. 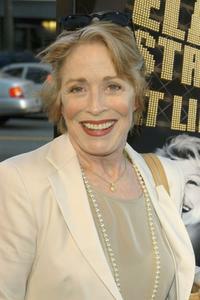 Holland Taylor at the California premiere of "The Wedding Date." 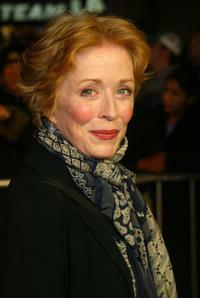 Holland Taylor at the Los Angeles premiere of "The Day Reagan Was Shot." 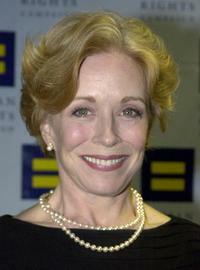 Holland Taylor at the 10th Annual Human Rights Campaign Gala. 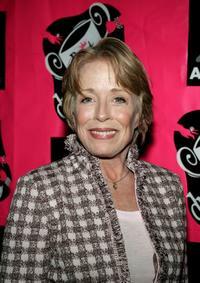 Holland Taylor at the King World TCA Party. 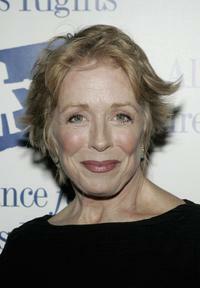 Holland Taylor at the ATAS "Women in Prime" panel discussion. 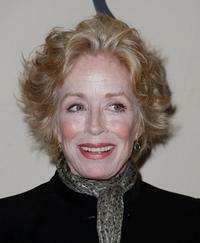 Holland Taylor at the 12th Annual Awards Gala honoring Warner Bros.
Holland Taylor at the AARP Magazine's Hollywood issue celebration. 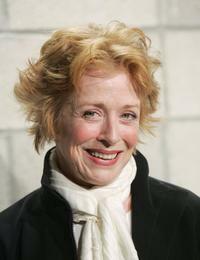 Holland Taylor at the Best In Drag Show 2005.